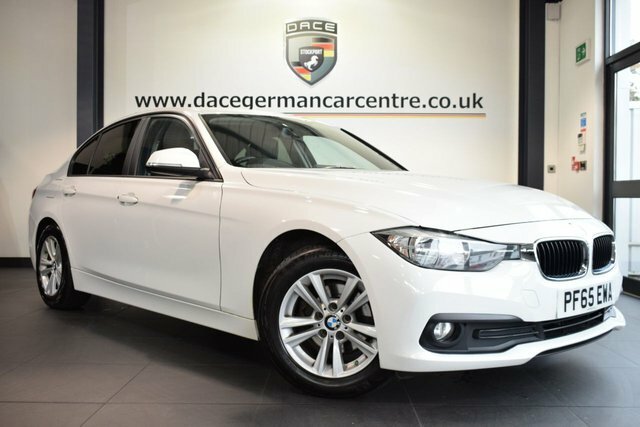 Discover your perfect used BMW 3 Series car at Dace Motor Company Ltd! 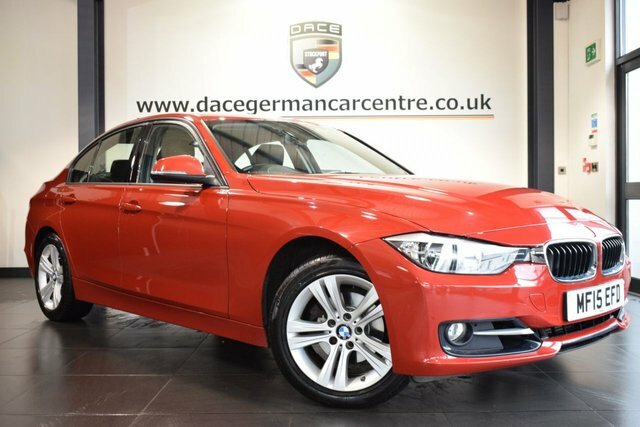 From large 4x4s to convenient compact cars, Dace Motor Company Ltd has something suited to everyone on our forecourt near Wigan. 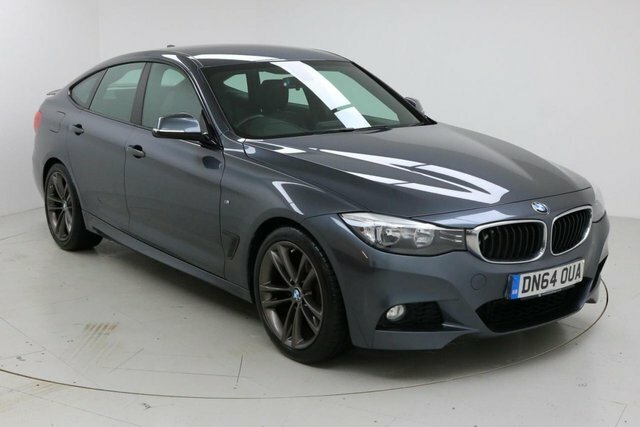 Bayerische Motoren Werke originated as a producer of aircraft engines and then motorcycles. 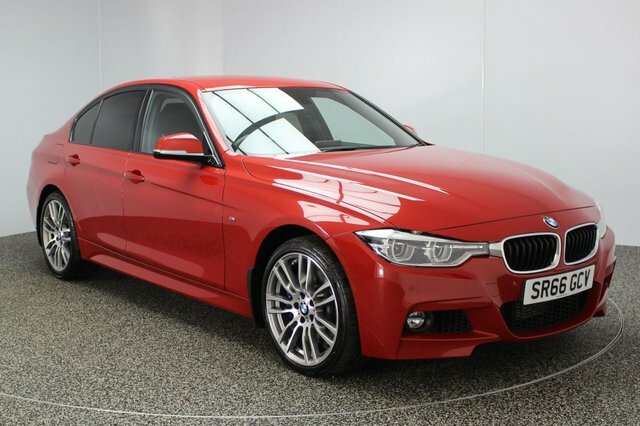 With its innovative technology, the company has now become one of the most popular luxury automobile makers globally. 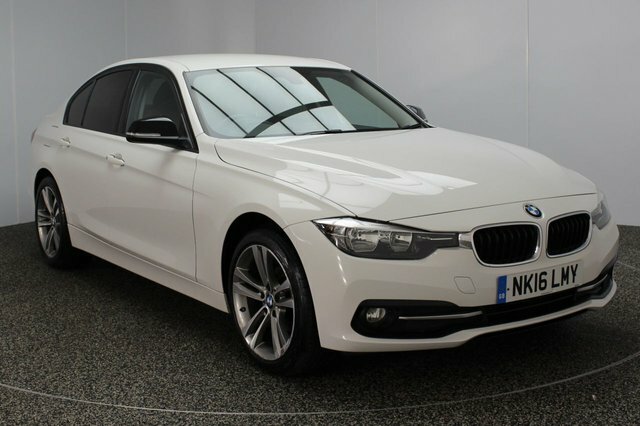 The 4 Series Saloon has become a hugely successful vehicle, thanks to its sophisticated design and the elation its state-of-the art engineering produces within drivers and another perfect example of the brand's creative, technical capabilities is the BMW X1 SUV, with its xDrive system and cutting-edge design. 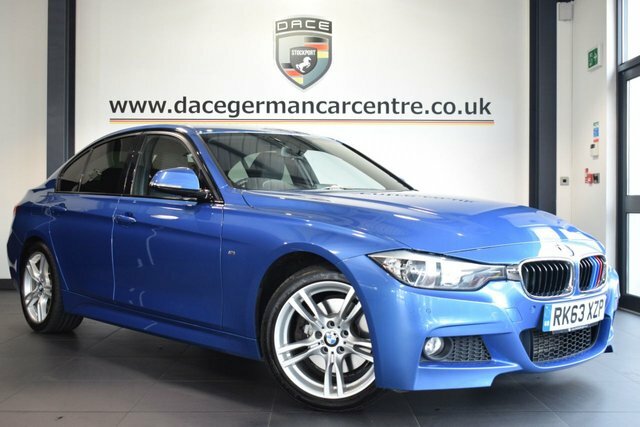 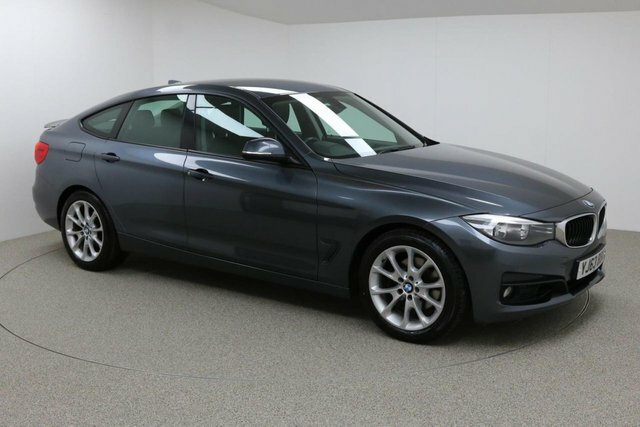 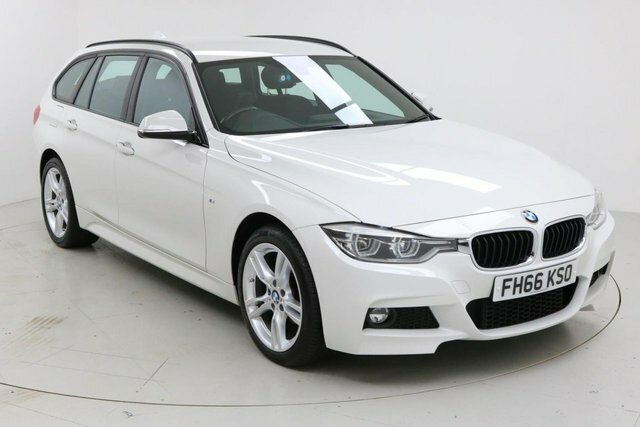 Take a look at our latest range of second-hand BMW 3 Series vehicles now! 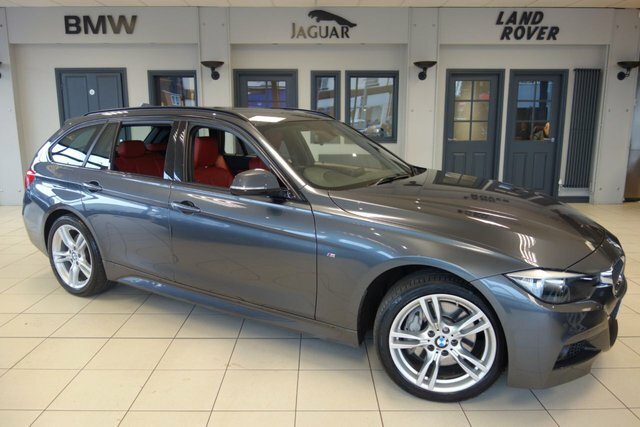 To reach our dealership from Wigan, you will have to join the M60, via either the M6 or the M61. 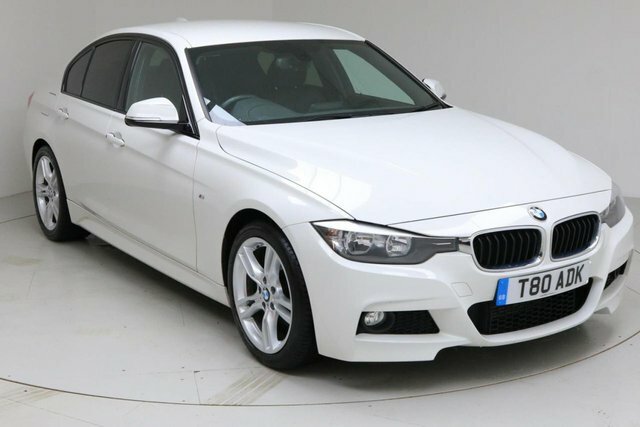 Exit at Junction 27 to find our site and your new motor!